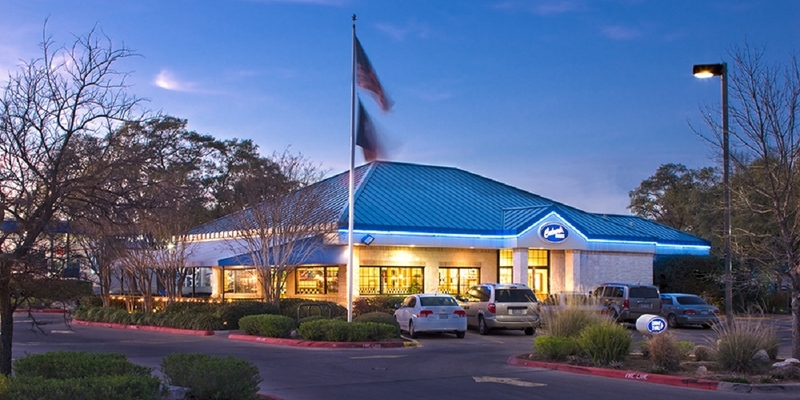 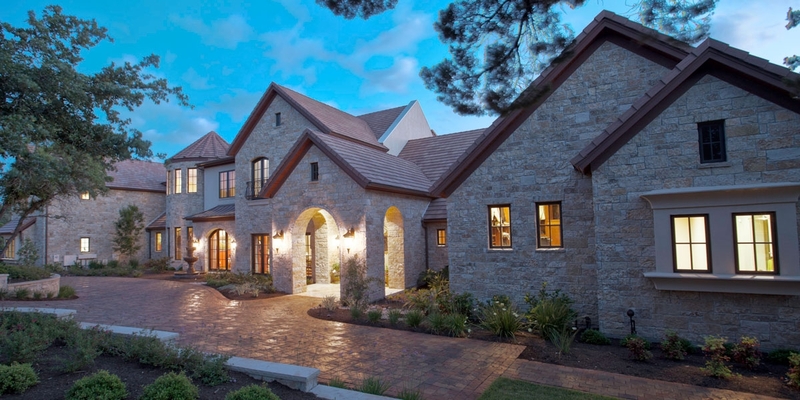 Our building experience started in the early 80's when Austin home construction was more traditional with brick and siding exteriors and steeper pitched roofs. 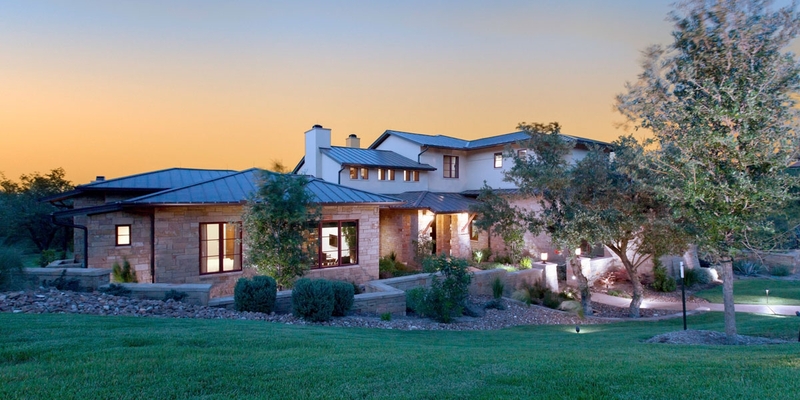 We have worked with various styles and architecture, building on our experience, quality and service for our custom home clients. 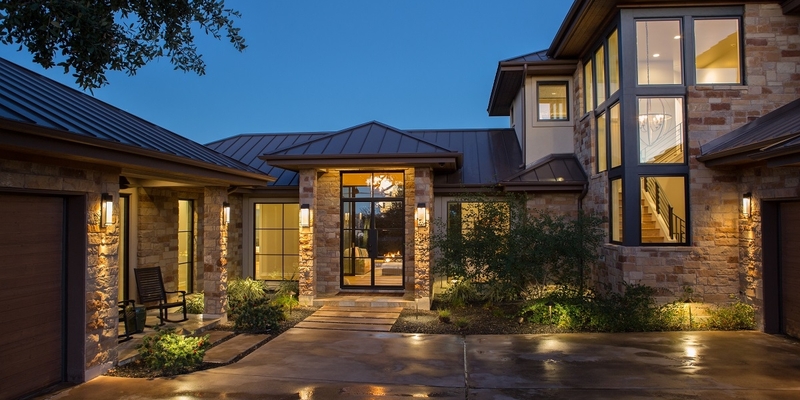 Personalization and customization are key essentials in creating the perfect 2018 Luxury kitchen. 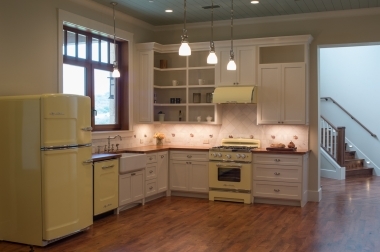 We build custom kitchens with "old style" new appliances re-living the past or the new modern commercial kitchen designs with High-End Wolf, Miele, Thermador and Sub-Zero appliances and contemporary European style cabinetry. 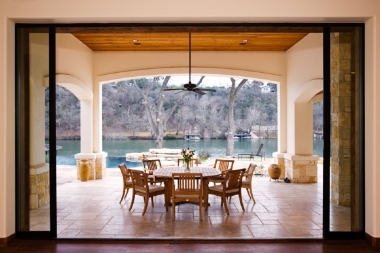 Outdoor living spaces are integral to the designs in our homes. 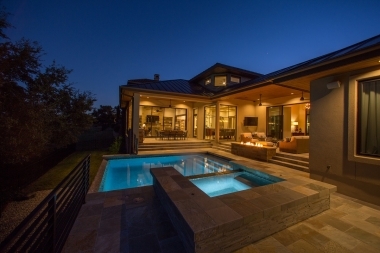 Many include a seamless transition between indoors and out and incorporate automated Fleetwood Multi-slide Doors with openings to over 30-ft, screen porches, exterior heaters, fireplaces, exterior designer kitchens and custom swimming pools and spa's. 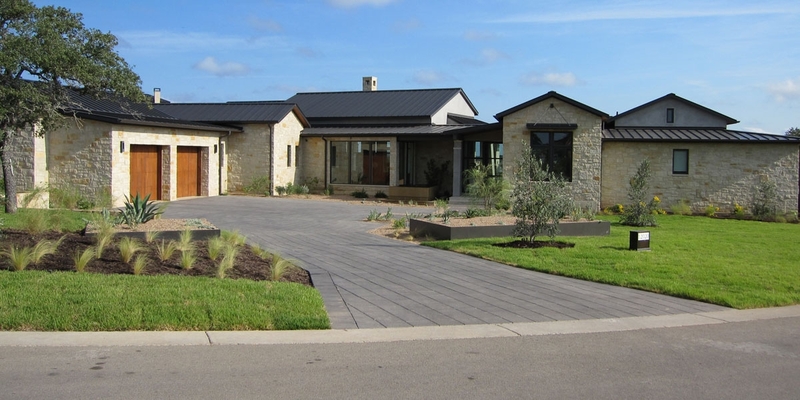 Everyone has their own personal taste in home design, from casual contemporary to modern ranch and timeless traditional: We will work with your architect during the design and construction phase to create and implement the designs for your new Dream Home. 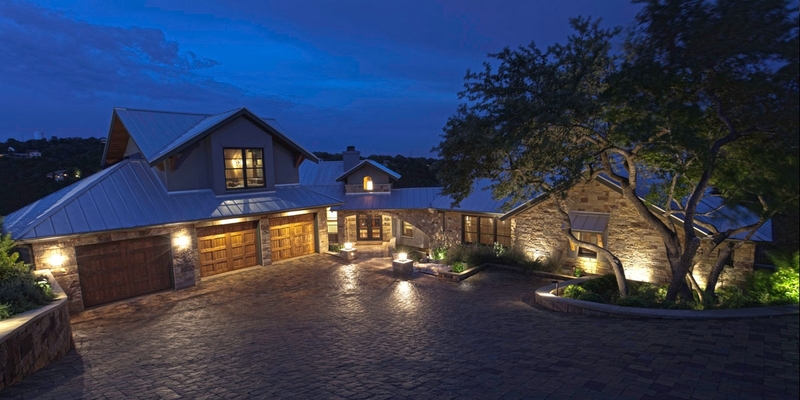 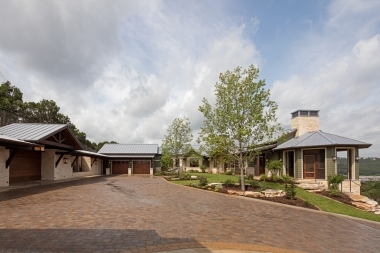 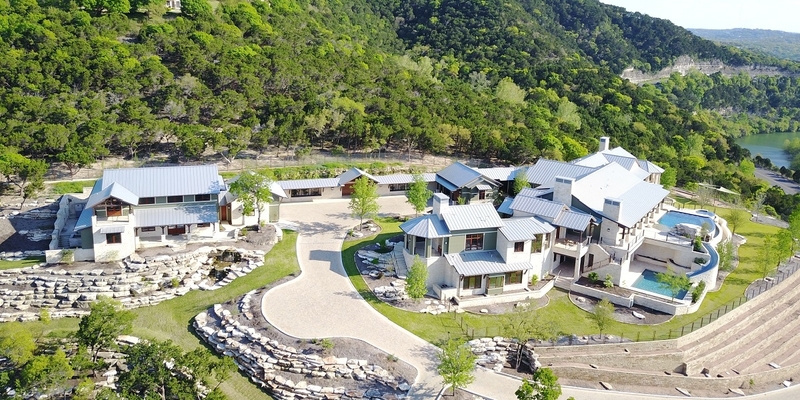 Wilde Custom Homes has been in business since 1983 and no home builder knows Austin and the Hill Country like we do. 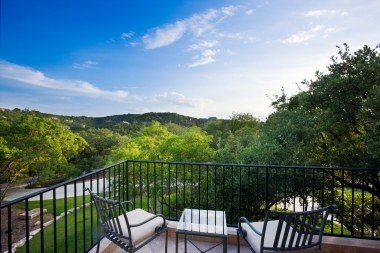 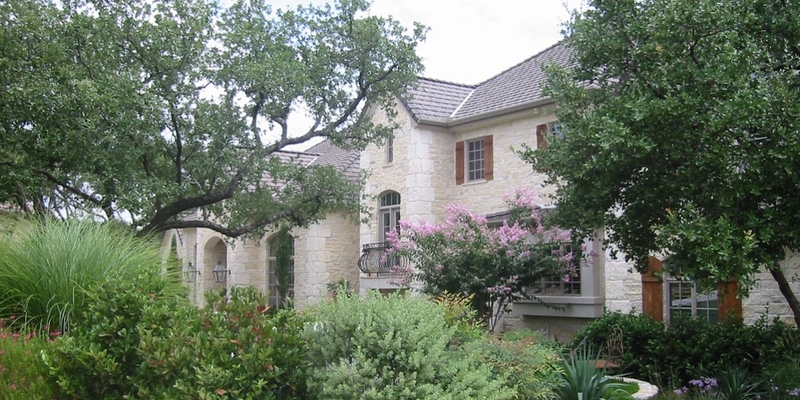 We have built on many challenging hill country slopes or on flat Tarrytown expansive clay soils-In tight inner-city lots and large acreage suburban neighborhoods. 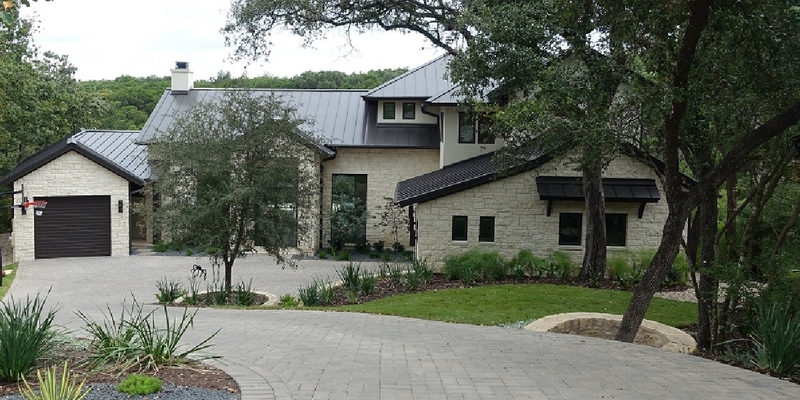 Austin is home to many quality builders and we believe that our building experience and detail construction management qualify us to be one of the best homebuilders in the area. 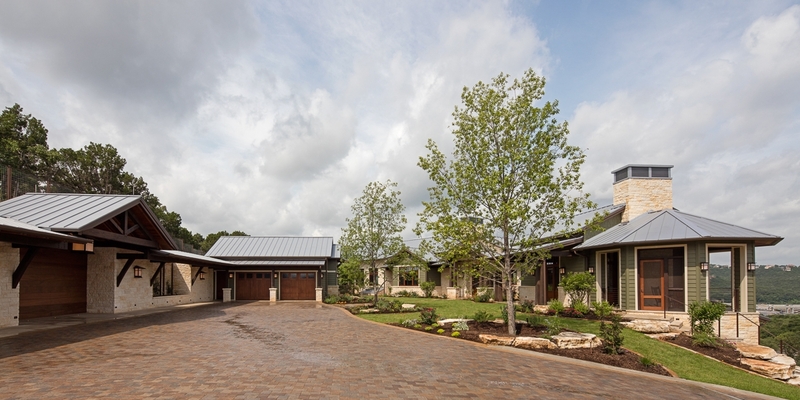 Call us and we can evaluate your lot and provide a detailed estimate of your proposed construction. 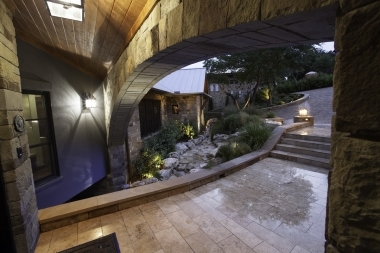 If you are after a dramatic statement inside or out: we can deliver it. 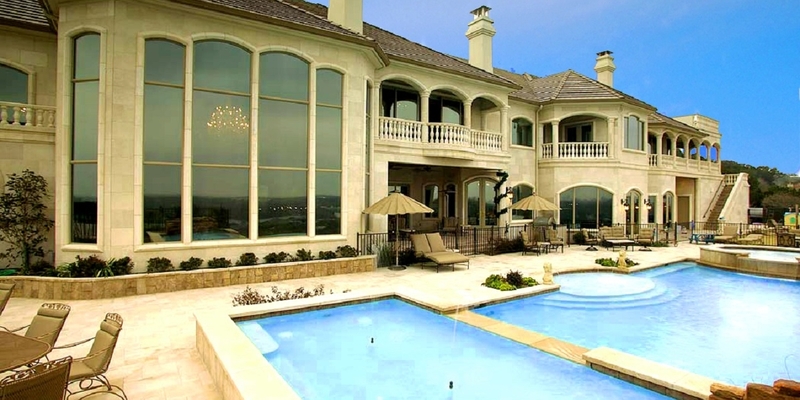 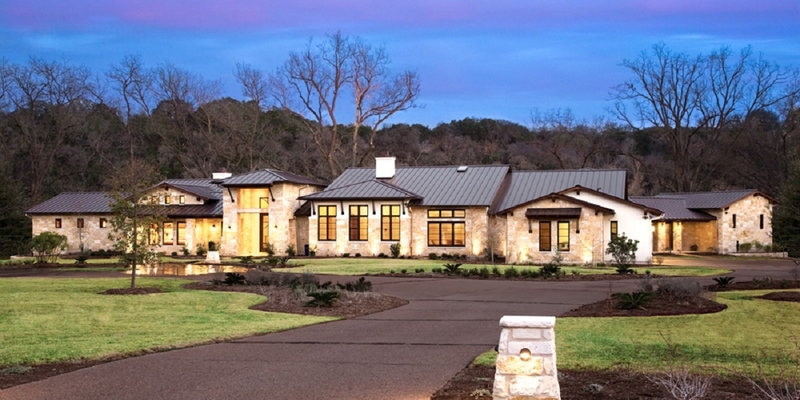 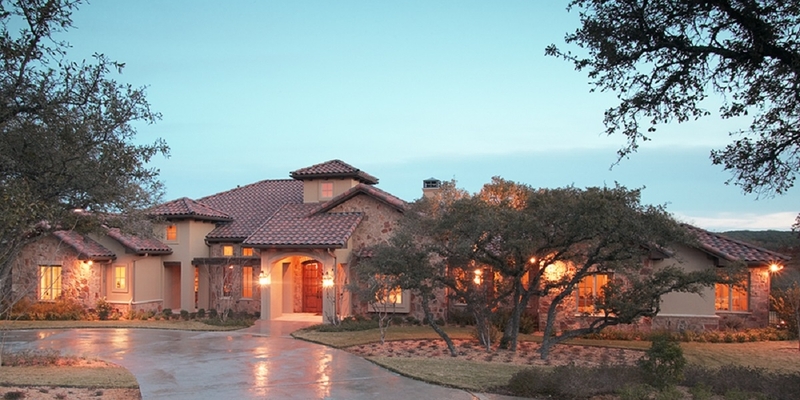 Wilde Custom Homes is known for combining the finest quality with style and comfort. 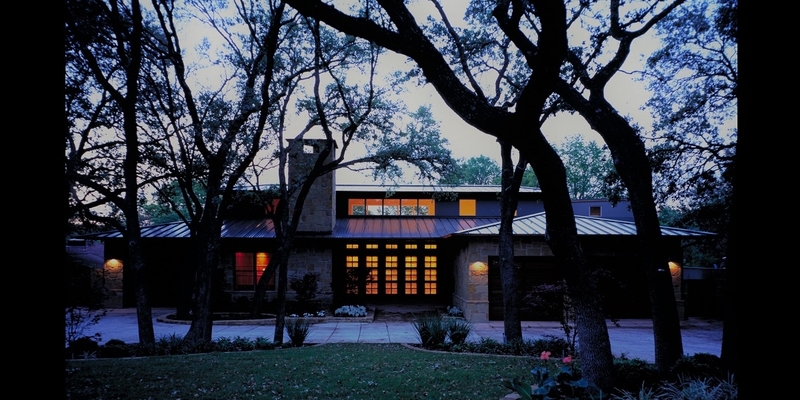 Our customers frequently comment on the fine, artistic details in our homes that make them unique and spectacular.